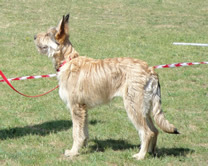 Welcome and thank you for visiting the website of our Berger Picard kennel 'du Bois du Pêcheur'. 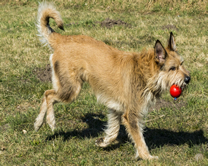 Here, you can find more information about the Berger Picard and also about our own Bergers Picard, Fenne, Jinthe and Joppe. Information about updates can be found on the page 'News', under 'Welcome'.